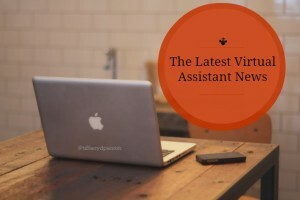 I get to read a lot of information, so I thought I would bring this to the podcast and share some of the latest news in the virtual assistant industry. When Barbara Walters first starting doing her special interviews, they told her it wouldn’t work and look where she is now. The same can be true for you. Recently, I had a conversation with a potential client. She asked about the better tools to use for social media. 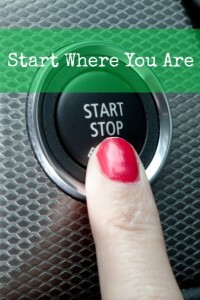 You’ve got to start where you are. Today’s topic comes from one of our readers that sent in a question that I really have not been able to shake all week. 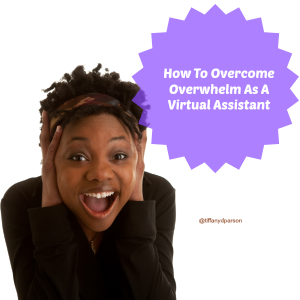 The over lining theme is overwhelm. I’ve been serving clients since 2008, virtually providing every possible service you could think of, from data entry to web research to word processing to setting up websites to transcriptions to…everything! Too much stuff! That’s what this episode is about. Cielo Cloud is our special guest today. I met her about three years ago at a conference and now she is a dear friend of mine. After working as an executive assistant in the corporate world for many years, Cielo was able to use the skills and knowledge she gained to transition into working virtually. 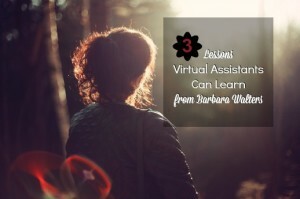 Her business has now grown into a virtual assistant firm with a team of people. During this interview Cielo shares how much she continues to learn and grow while having her own business. 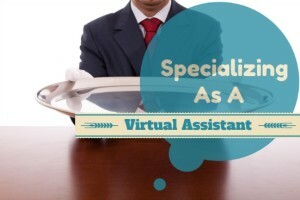 She has noticed a recent shift that makes this a good time to get started as a virtual assistant. If you are in a job where you feel unappreciated or unsatisfied, now may be the time to invest in yourself as Cielo did. She has learned the importance of going for what you really want, sticking with it, and not being afraid of making mistakes because that is how you really learn. I’m excited to introduce our guest today. 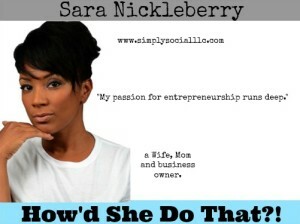 I met Sara Nickleberry at a conference a few years back and now I finally have the chance to find out more about her and how she got started in her own business. Sara is truly an entrepreneur and has been self-employed for 15 years. 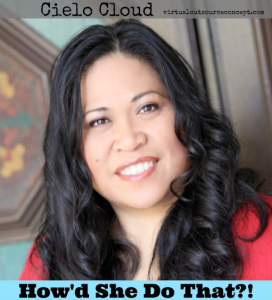 Most recently, she decided to start her own social media consulting service after learning how to use social media to grow another home based business she had with her husband. Sara shares how her social media business has evolved after realizing what her clients really need. Her story will certainly be inspirational for those who have been thinking about starting a business where they can make money doing what they enjoy. Others may try to tell you it’s too risky, but if it’s your dream, go for it! Being a business owner is hard work but it certainly can be done. Victoria Gazeley is our special guest on the show today. I met her online a few years ago and now I’m really excited to have this chance to learn more about her. 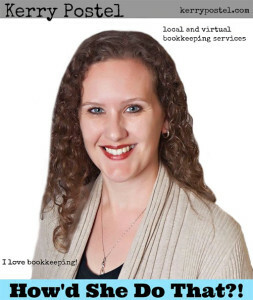 Victoria does graphic design work and specializes in WordPress websites. 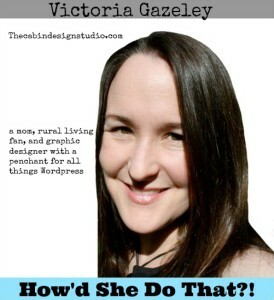 She shares how she made a big move from living in the city with a corporate job to living in a cabin in the country and starting her own business. Victoria also has a homesteading website to help others who want to make this transition as well. Working in the country has come with a unique set of challenges related to technology and wildlife. You won’t believe the stories she has to share about that! Hopefully this interview will inspire you to move forward in your own business regardless of the challenges you’ll have to overcome.